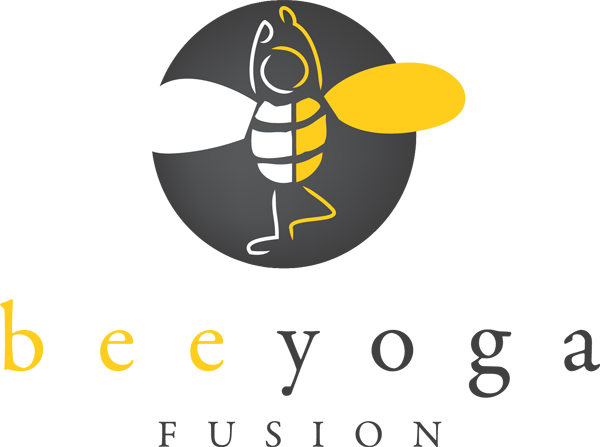 The Bee Yoga Fusion YogaKids are excited to share their Valentine's with the ones they love. I used the PDF supplied by Real Simple. Click here to print the PDF. I printed the hearts on white card stock and I prepped the craft activity by punching the holes along the heart with the tip of sharp scissors so that the plastic needles could easily slip through. 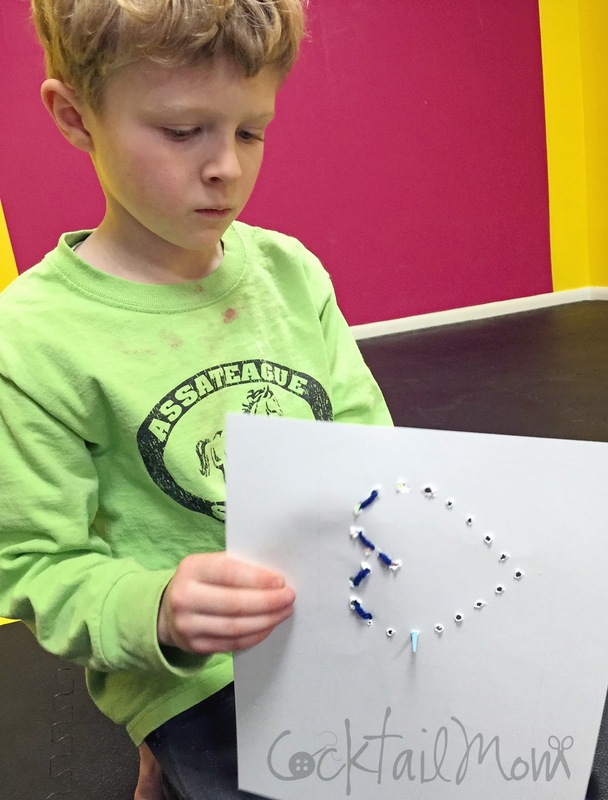 The YogaKids loved this craft and made several Valentine's creating a different design for each one. 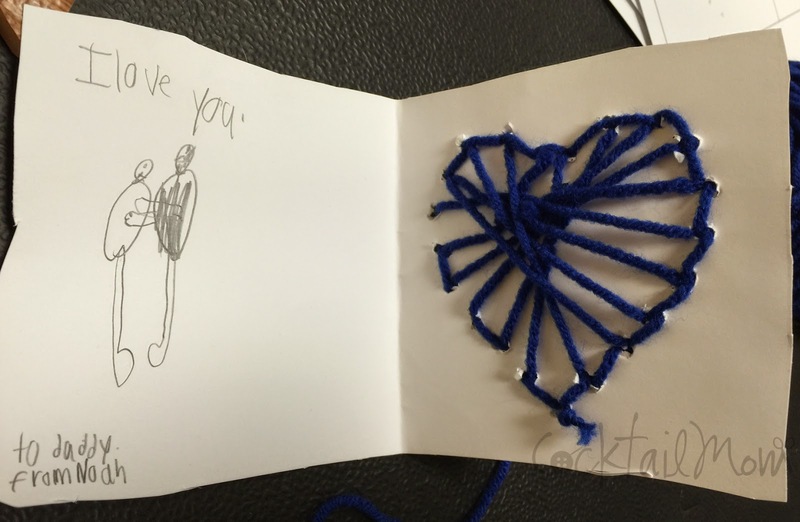 We used various colors of acrylic yarn, each child choosing the color they wanted to use. This craft is a wonderful tool for fine motor development. It's perfect for children just beginning to learn how to write letters, four years old to second grade.